In the current technological era, it seems that smartphones have become extensions of people. 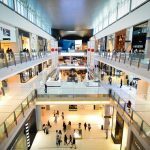 These multipurpose personal gadgets are loaded with applications that are vital for numerous daily activities: communication, entertainment, shopping, education, etc. And modern tech-savvy customers demand a greater number of immaculate apps. That’s why end-to-end mobile app testing is needed. Today’s developers, if they want to stay in the competition, face a challenge of delivering a high-quality product compatible with all devices within a short period of time. They have no room for error since average mobile users don’t forgive any inconveniences in applications. Whether there are bugs, crashes, poor navigation, slow loading time or security breaches in an app, the majority of users will abandon it. Mobile app testing services help ensure long-term success in creating apps both for startups and large businesses. The number of mobile users worldwide is constantly increasing and is expected to approach the five billion mark in 2019, according to Statista. Consequently, the number of mobile applications is growing exponentially. As of the third quarter of 2018, there were 2.1 million apps in Google Play, while the App Store offered almost 2 million available apps. Among users, the most popular types of apps are social media (40%), communication (10%) and gaming (10%) solutions. The Manifest 2018 Consumer App Survey reveals how often smartphone owners open mobile apps daily. To stand out from the crowd of millions of mobile solutions, you should build a scalable, user-friendly application accessible across all platforms. This can be done only if you carefully prepare and introduce an end-to-end testing strategy into the development process. Why is testing so important, and can a company do without it? Well, a company can do without quality control process, but it will never succeed since all projects will abound with issues. Testing is crucial for a successful project as it enables developers to reveal performance gaps at early stages and fix them without affecting the final price. Various mobile app testing tools are used to check various features. In general, an app must be tested for its functionality, usability and consistency, so that when launching globally, it works seamlessly. Ensured proper functioning. One of the main tasks of the quality assurance process is to ensure that a solution is functioning seamlessly. To be precise, QA specialists check whether a program is successfully downloaded to different devices and whether it interacts with the supporting infrastructure as intended. As a rule, they use real devices (not simulators) to test an app, which guarantees bringing a fully functioning product to market. Ensured UI/UX usability. Testing allows specialists to put themselves in end-users’ shoes and evaluate the look-and-feel of a solution. They start using an application to understand whether its navigation is logical and intuitive and whether it is convenient to use the app in various situations. As a result, testers in the role of users feel the emotions an app triggers and can predict if customers will continue using it or will delete it forever. Increased customer loyalty. When proper functioning and usability are ensured, customers are likely to be satisfied. So, deep analytics of your creation allows you to make a good reputation in the industry and reach a greater audience. Higher revenues. Though the testing process requires initial investments, it helps avoid fixing issues and redeveloping a product at the final stage, which saves time, reduces the total cost and facilitates a fast time-to-market. Cooperating with QA service providers is a wise decision that promises higher revenues in the future. 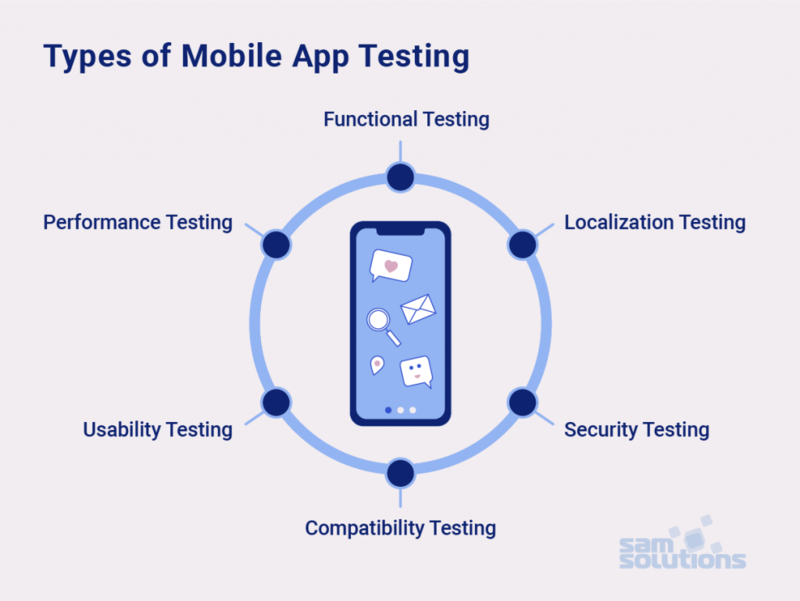 If we have already convinced you that testing is a must for mobile app development, let’s talk about the main points to consider while creating a testing strategy. First of all, you should determine the devices your target audience prefers to use and get prepared to test your app on all of them (an ideal scenario). Try to choose devices with various screen resolutions, operating systems, memory size, battery capacity, connectivity types etc. On real devices. You need to take a real smartphone or a tablet, set up an app on it and perform all the necessary activities. In this case, the product is tested in real-life conditions (e.g. with a discharging battery or incoming interruptions such as calls and messages), providing the most accurate results. The main disadvantage of this option is that you need additional expenses to maintain a large number of devices that will be used for testing. On emulators. An emulator is an exact replica of a device. It does the same things and shows the same results as the original object. The issue is that you can run your soft on an emulator, but have no ability to modify it. On simulators. A simulator is not an exact copy of a device. It doesn’t replicate the hardware (which is a disadvantage), but it allows for setting up a similar environment. 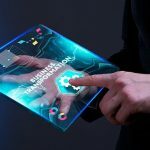 Simulators don’t provide results as accurate as those on real devices, but they do give you an ability to quickly make changes and test the program again until you get the needed outcome. This is the most cost-effective option. 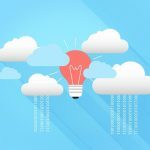 If you want to avoid the disadvantages of real devices and simulators, you may consider cloud-based technologies for testing. Such tools are highly available, scalable and cost-effective. They give you an ability to run, update and manage solutions on multiple networks and systems. The weak points of cloud technologies may be security, limited control and the dependence on the internet connection. 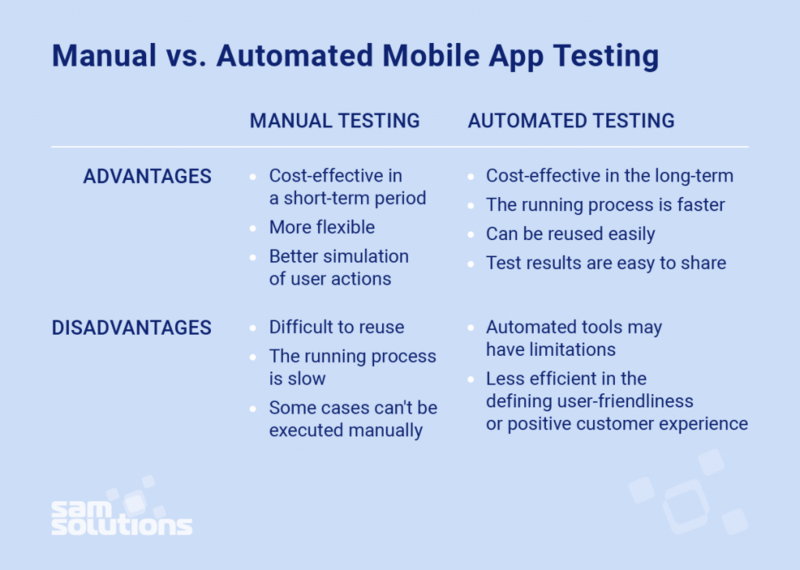 Both manual and automated testing are popular and can provide good results. The choice should be based on the company’s preferences and capabilities. Somebody may think that manual testing is going to be fully replaced by test automation, but it is not true. Moreover, there are certain situations when manual control is a better option. The goal of functional testing is to check the functionality of a solution and to ensure that it is working in accordance with the defined requirements. Mobile app performance testing is used to determine the stability, operability and resource consumption of an app under various conditions. Mobile app usability testing is used to determine your software’s behavior in response to common user operations. In other words, you should make sure that an app has an intuitive interface and offers a positive user experience. 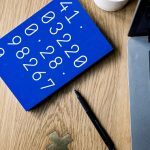 Read also: What Are the Estimation Techniques in Software Testing? It is conducted to verify software performance on various devices, mobile platforms and networks. The purpose of mobile app security testing is to analyze risks of data leakage and reveal possible gaps that intruders can use for cyberattacks or for unauthorized access to sensitive information. This type of testing is needed to make sure that your solution is adapted to the language and culture of your target users. It is extremely important for businesses that go global. To verify the correctness of translation and other cultural details, you should preferably involve native speakers. 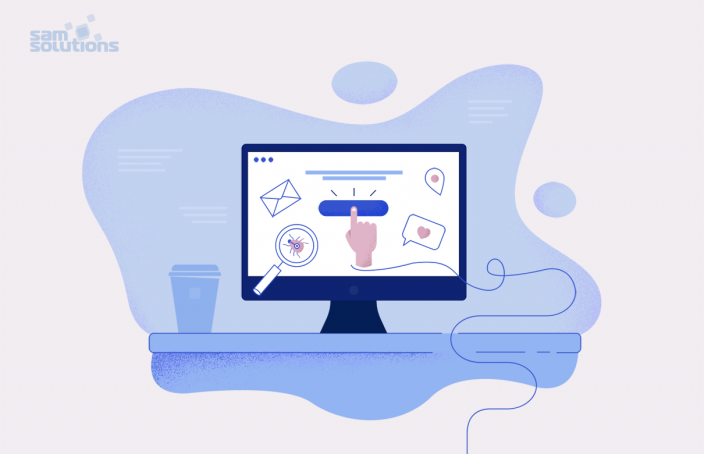 In this article, we wanted to prove that testing is extremely important for achieving better app quality and attracting more loyal customers. SaM Solution’s QA team is proud of our 25 years of quality assurance expertise. We provide various QA services that comply with ISO 9001:2015 and IEEE 829-2008, including QA consulting; software testing from scratch; mobile, web, embedded, security testing and test automation. If you are gearing up to test your solution but don’t know where to start, contact our specialists for professional help. A copywriter at SaM Solutions, Natallia is devoted to her motto — to write simply and clearly about complicated things. Backed up with a 5-year experience in copywriting, she creates informative but exciting articles on high technologies. Edward Schapiro on How Much Does It Cost to Develop a Web App?